An interactive tracker that provides a real-time view of power outages in our service territory. Follow this link to experience our newest service! Project Share is a low-income energy assistance program funded by voluntary customer contributions for your neighbors in need. Would you like to help a neighbor in need? Add a contribution to the Project Share box on your payment stub. Call 800-562-5612 to make a contribution by phone. Stop by one of our District offices to make a contribution. Chehalis: 321 NW Pacific Ave. The Centralia Coal Transition Grants Weatherization Board announced in December that a weatherization grant had been approved and awarded to Lewis County Public Utility District. 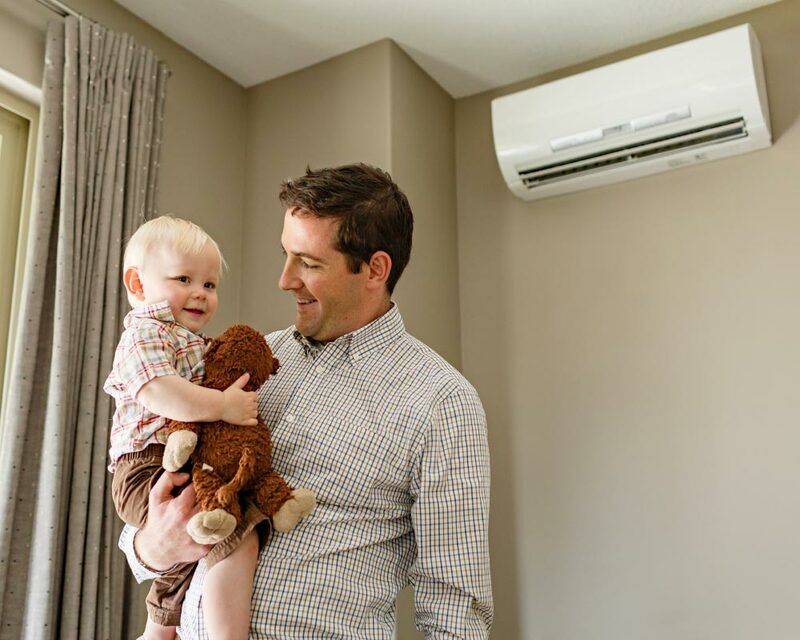 Intended to supplement the energy efficiency programs available to our customers, the grant presents a unique opportunity for us to make a positive impact on homes, businesses, and schools within our service territory. Focused on supplementing low income home heating systems, and all weatherization programs, the grant will support local contractors and significantly increase our ability to improve the comfort and efficiency of qualified customers. Hydropower is the single most important resource for producing electricity in the Northwest. About 58 percent (approximately 33,000 megawatts) of the region’s generating capacity comes from hydroelectric dams. Under normal precipitation, dams supply about three-quarters of the electricity that lights homes and powers commerce and industry in the Northwest. Because hydroelectricity is clean and renewable and has no carbon emissions, the region’s carbon footprint is half that of other regions of the country. 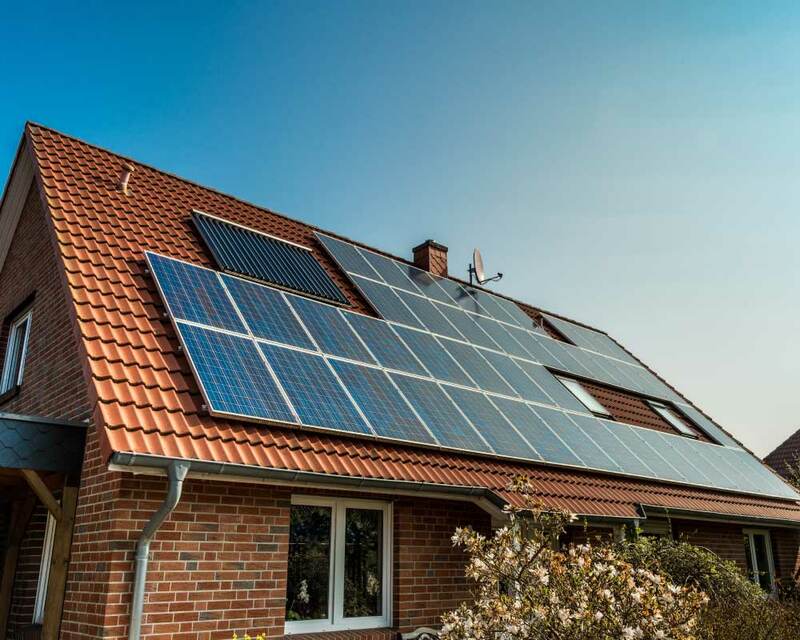 Our net metering program allows a customer with renewable energy systems to feed any excess energy back into the electric system during times when generation exceeds consumption. 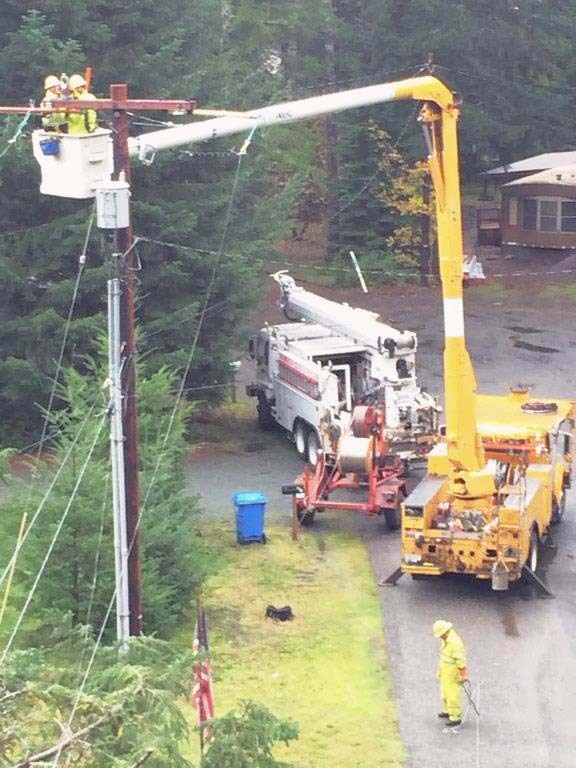 Washington State also offers electric customers the Renewable Energy Cost Recovery program. Currently approved through 2020 it is a financial incentive program designed to encourage installation of solar, wind and anaerobic digester generation.